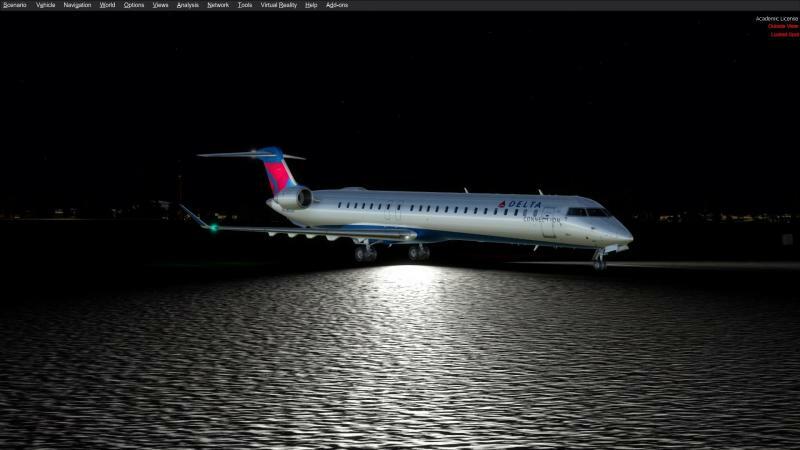 Does anyone know why my night CRJ textures are so bright? I haven't tweaked the original package. Same reason as with your Airbus, rstore the original shaders.